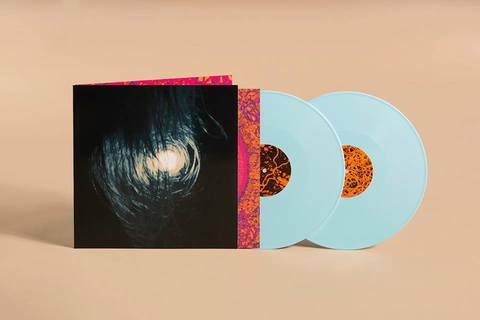 In 2013 Finland’s Oranssi Pazuzu issued their ‘Valonielu’ LP, an album of timeless creative immensity that was met with ubiquitous praise throughout the world, and solidified the band’s position as one of the most forward-thinking and interesting metal bands. 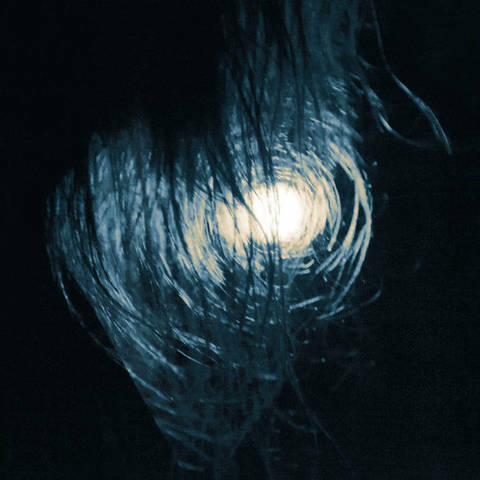 Now, in the early months of 2016, Oranssi Pazuzu returns with the follow-up album and fourth overall, the mind-bending masterwork ‘Värähtelijä’. A 70+ minute sprawling voyage, ‘Värähtelijä’ more accurately represents the stunning live presence of the band where the songs often span new and previously unheard dimensions of form and structure. Not meant for genre purists, Oranssi Pazuzu are on a trip all their own; modern electric pioneers on an expedition to unlock the keys to the hidden spaces all around and inside us. 20 Buck Spin are pleased to once again present the innovative brilliance of Oranssi Pazuzu and ‘Värähtelijä’.